The Conservatory charges a one-off admission fee of 50 Euros for the entrance examination. Talent training: Intensive instrument, singing and theory training after passing the entrance examination as targeted preparation for studying for a professional qualification. Full-time or part-time (combined with school, e.g., Instruction in the main and subsidiary instrument (or singing) - beginners can also be taught for the subsidiary instrument, provided this is justified by the performance in the main subject. Piano is an obligatory instrument in all cases if it has not been selected as a main instrument (unless the guitar has been selected). Musical setting, ear training, choir and orchestra, sight-singing, chamber music, music history, music analysis, also possibly voice training. The duration of the training is decided by the entrance examination and the results of the intermediate tests. There are no age restrictions for entry to the Pre-College Frankfurt (PCF). It is necessary to pass the entrance examination. Main subject - instrument: Two pieces of medium difficulty from two periods or two pieces where one is more technically demanding and the other is more demanding in terms of musical interpretation. Prima Vista. Main subject - singing: Performance from memory of songs and arias from different periods, including one song in German. Sight-singing. The Conservatory reserves the right to demand presentation of a current expert phoniatric report from an ENT doctor (phoniatrics specialist). Obligatory subject: Performance of two easy pieces from different periods. In case of an exceptionally good performance in the main subject, a test in the subsidiary subject may not be necessary. Theory test (oral): Knowledge of elementary theory (intervals, chords, inversions, scales, keys etc.) Sight-singing, repeating a sung melody, repeating a rhythm. The full-time programme requires attendance of 15 hours of classes per week, according to the teaching timetable. It is not possible to carry out a job or other training during full-time training. 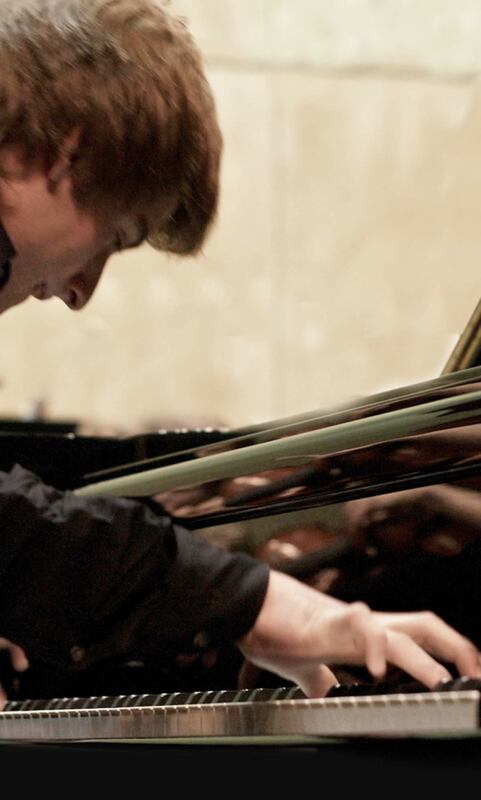 If a candidate has other activities, the Conservatory offers the part-time course. The Conservatory charges a fee for the teaching, which is governed by the applicable school fee regulations. It may be possible to enter the scholarship programme.